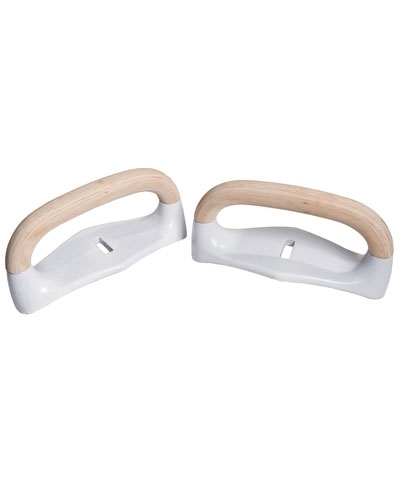 Competition Flat Top Wood Pommels. Sold as a pair only! 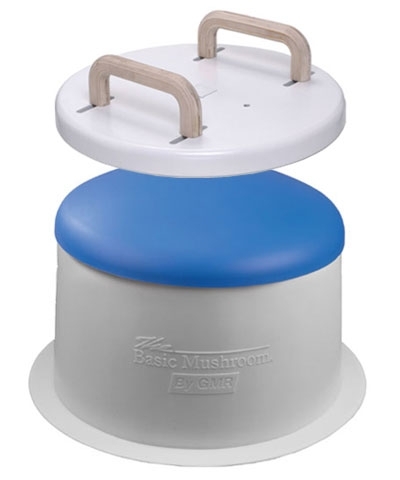 New Pommels feature wood handles and cast iron metal base. 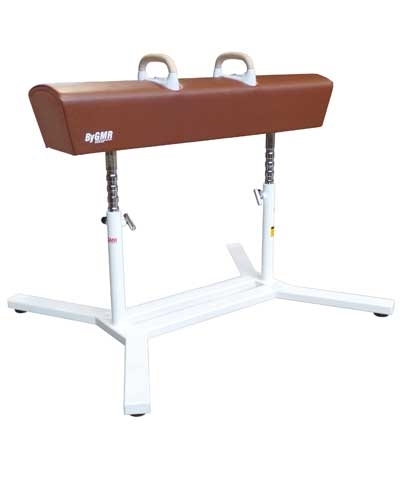 Will fit By GMR, AA, Spieth, JF or Gymnova, as well as the old style AMF, Nissen or Gymmaster pommel horse. 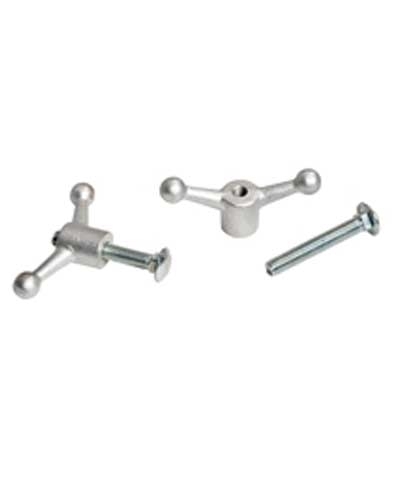 Order A123BK bolts and knobs separately. Add $35.00.00 shipping.